Fire it up Cardinals Nation. It's the last week of the 2017 campaign and the Cardinals are still alive. 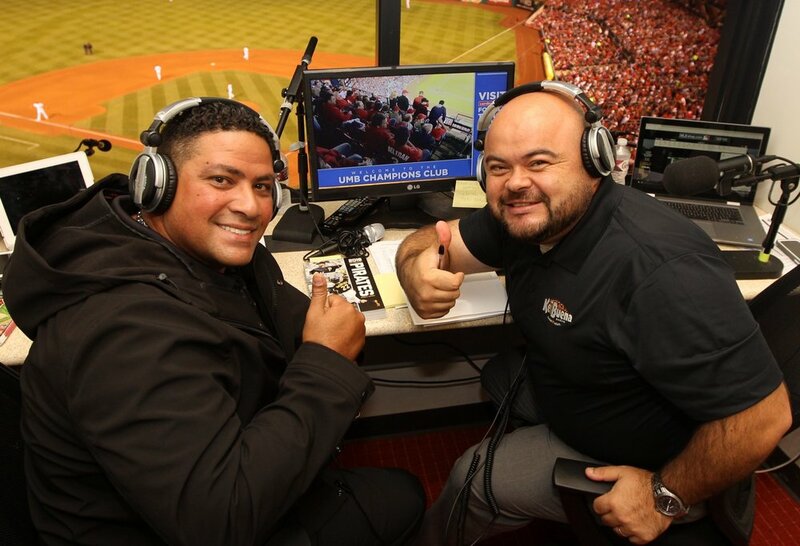 We welcome in Polo Ascencio, the Cardinals Spanish play by play man. He gives an incredible account of his journey with the Dodgers and now the Cardinals. The Cardinals are truly blessed to have him as a valuable part of the organization. This week's winners include the winner of an AUTOGRAPHED YADIER MOLINA JERSEY!